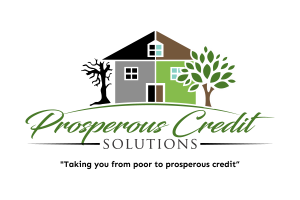 314.379.2789 "Taking you from Poor to Prosperous Credit"
The Prosperous Credit Solutions Team is here to help. Don’t let bad credit issues stand in the way of your Dreams! Prosperous Credit Solution helps people reduce their debt burden while providing strategies to help build healthy credit. 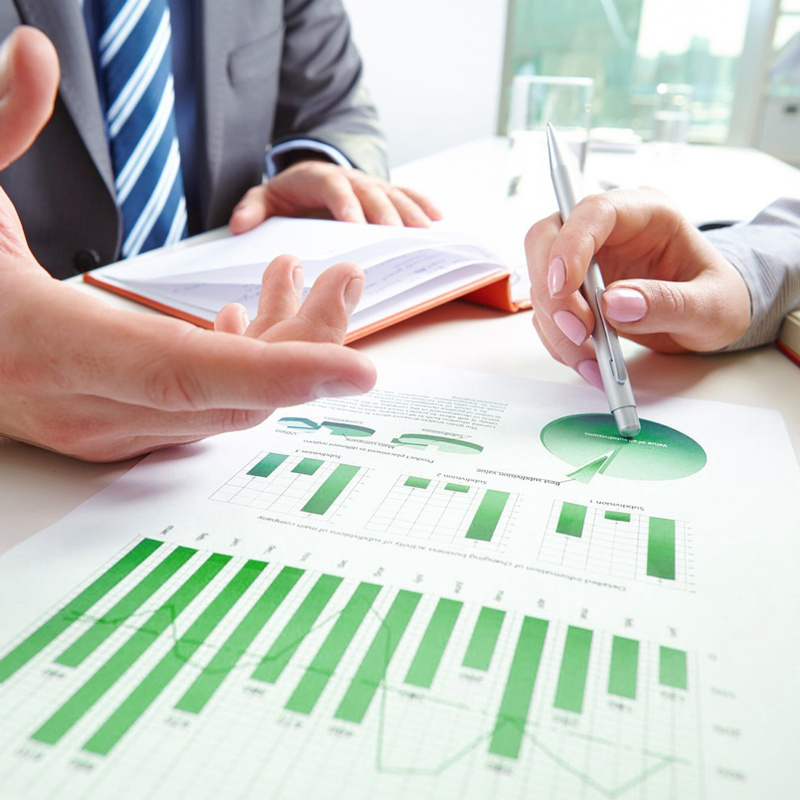 We’ll first perform a brief consultation to go over your credit report audit and desired credit goal. 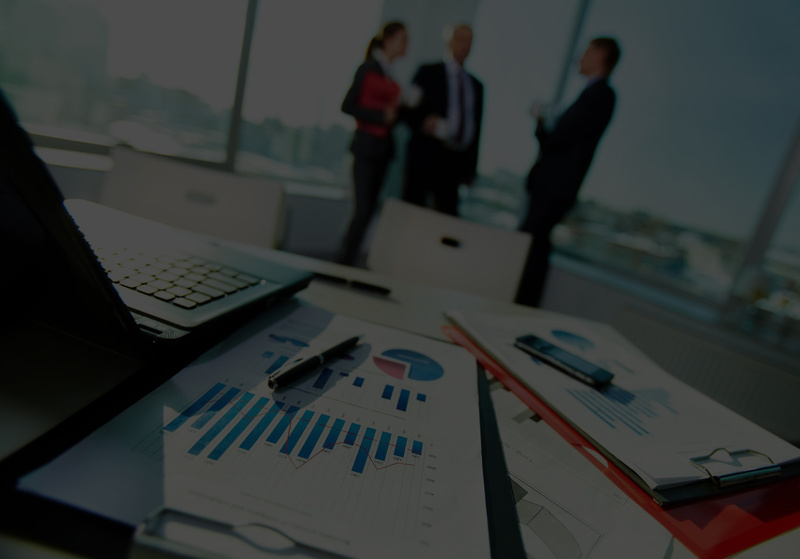 We’ll then give you a realistic timeline in order to achieve that goal, within 3 business days we’ll begin going to work on your behalf. In this phase we are focused primarily on disputing any negative, inaccurate, & outdated items. The PCS team has to wait about “30 days” per dispute for the credit bureaus to respond to our requests. 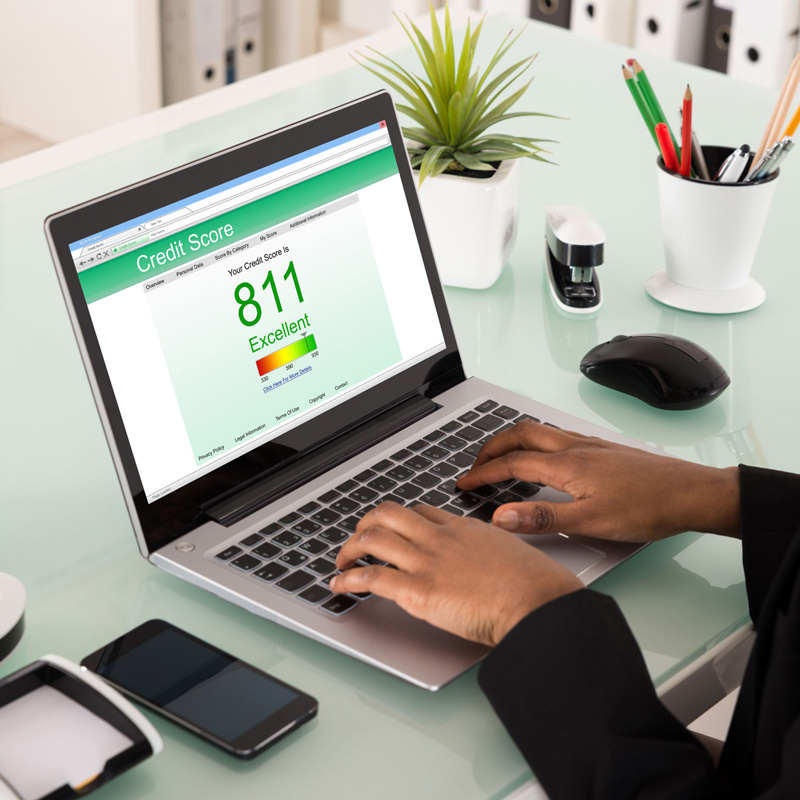 Now at this stage your credit profiles are looking better, in this phase we’ll continue to dispute any negative credit items left over from phase one. We’ll also work on a strategy to begin to add new, healthy, & positive credit lines, and/or increase your current credit lines. Then we evaluate to see if you’re ready to move on to the repair programs final phase three. PCS’s favorite phase is when we give you the green light to go ahead and apply for that new credit card, auto loan, mortgage loan etc. But If we find that there are areas that still need a little more work, after speaking with a loan officer, we’ll continue to help you until they have been resolved. Once you’ve reached your desired credit goal, send us your results testimony to share your excitement with us, all referrals are greatly appreciated!. Get Improved Credit with proven RESULTS. Contact the Prosperous Credit team today and begin your journey into Financial Freedom. helps consumers throughout United States of America. © 2018 Prosperous Credit Solutions, All rights Reserved.